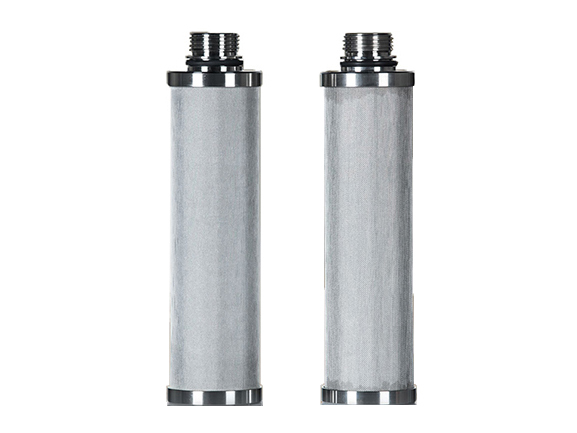 The stainless steel filter felt is made of very fine stainless steel fibers. Figure 1 shows the electron scanning micrograph of a typical sintered metal filter felt. The fiber is a three-dimensional non-tissue collocation. The surface and deep filter tissue are clearly designed to form a multi-layer structure. 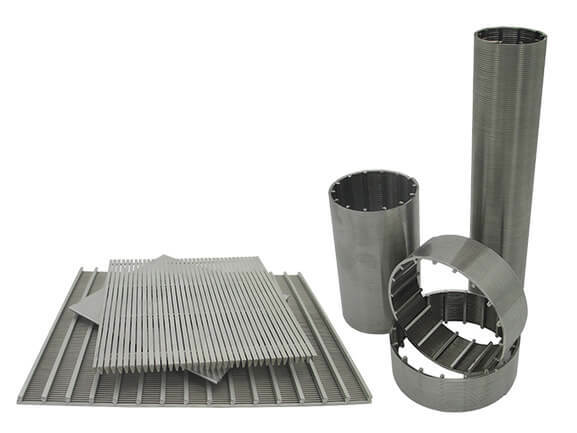 In order to achieve the desired performance, each layer contains potentially different diameter fibers, forming effects such as pressure drop, filtration efficiency, particle load, and filter strength. The multi-layer material has a gradient design to make higher dust holding capacity, so it has a long service life, and the filtration efficiency is determined by the weight of each use layer, the fiber composition of each layer and the number of layers. The porosity value (up to 85%) has better permeability and of course a lower pressure drop. The metal fiber medium has more pores than the metal powder medium, thus reducing the pressure drop. These metal fibers are usually made of 316L stainless steel fibers, which are suitable for a wide range of industries and enterprises to control pollution emissions. It is more effective for ultra-high temperature and pollution compatibility applications. The alloy HR can withstand temperatures up to 600 degrees Celsius and wet corrosive environments. The choice of stainless steel felt with the suitable pore size, strength and corrosion resistance allows for efficient control of the particles for long-term operation. The size range of gas filter particles can range from 0.1 to 10 microns. Hydraulic oil filtration control 1-5 microns will be easy to achieve. Figures2 and figures 3 show the model BEKI-JET modular dust collector, which is a filter cylinder dust removal system made of stainless steel fiber as the filter material. Each filter cartridge has a filtration area of 40 square meters, and each set of precipitators is installed with 4 filter cartridge. It adopts the reverse blowing method, which is rotated through the inner cavity. A vertical tube with a small hole emits compressed air to the filter layer. This cleaning method is especially suitable for cleaning with a rigid filter cartridge. It has a high-temperature resistance of 550 degrees Celsius. Applicable industries: filter production, waste incineration, ferroalloy production, pressurized fluidized bed boilers, metallurgical furnaces, etc. Figures 2 and 3 are from the promotional images of Beckett(BEKAERT).